Our Fully Managed VPS Hosting is the ideal solution for clients who wish to save on Server Management. Our managed Servers with cPanel from us will provide you with a much higher level of security, speed, and reliability without the price of a dedicated server. Proactive Management : This is precisely where XiNiX differs and has an edge over the competititors. We Offer a 24x7 Proactive Monitoring backed by Auto Initiation of Analysis and Actions if needed. For Example, If your server load is High, before you tell us, our Server Engineers shall be already working on it , Thanx to our Proactive Monitoring of Individual Ports and Systems ( HTTP , FTP , NGINX etc. ) . Get a Free SSL Certificate with Each Plan. Free cPanel License is included with Each Virtual Server. Softaculous Premium License Included with your Server. All Plans Include a 25 - 50 Gbps DDoS Protection. Free Server Setup and File Transfer from Old Host. Hardening, Updates, Proactive Monitoring Included. Reactive Management refers to a situation in which you can't – or don't – plan ahead for problems or opportunities. Instead, you react to them AFTER they happen. In contrast, Proactive Management happens when you plan ahead to avoid or manage problems. 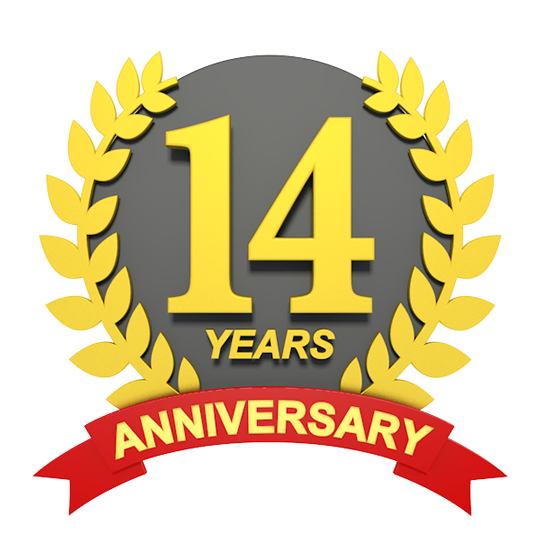 XiNiX 24x7 ProActive Management : This is precisely where XiNiX differs and has an edge over the competititors. We Offer a 24x7 Proactive Monitoring backed by Auto Initiation of Analysis and Actions if needed. For Example, If your server load is High, Before you tell us, we automatically get notified via our Server Level Load Monitors and our Engineers shall be working on the causes & their resolution. XiNiX™ offers Fully Managed Servers based in New York , Chicago, Los Angeles, Atlanta & Dallas USA. Each of our VPS nodes is equipped with a minimum of 64 GB DDR3 ECC RAM and utilize RAID-10 Disk Technologies to provide a reliable and stable VPS Hosting environment. XiNiX™ offers Fully Managed Servers based in London, UK. Each of our VPS nodes is equipped with a minimum of 64 GB DDR3 ECC RAM and utilize RAID-10 Disk Technologies to provide a reliable and stable VPS Hosting environment. Our servers have HyperThreading thanks to the Intel Xeon processors that are in operation. XiNiX™ offers Fully Managed Servers based in New Delhi & Pune, India. In India Each of our VPS nodes is equipped with a minimum of 32 GB DDR3 ECC RAM and utilize RAID-10 Disk Technologies to provide a reliable and stable VPS Hosting environment. 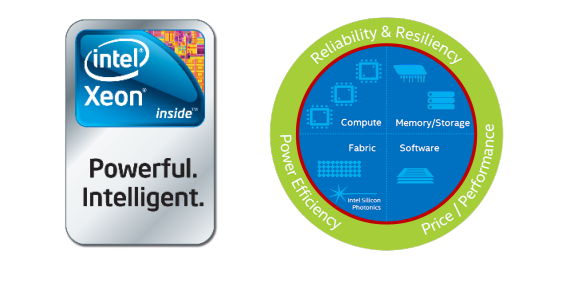 Our servers have HyperThreading thanks to the Intel Xeon processors that are in operation. The ruleset that we use blocks dangerous attempts to hack the server. Add an additional rule or disabling one is possible for us whenever needed as it consists of many rules. Compiled PHP version 4, 5 or 6 as per the requirements of the client. Installation of Rootkithunter and Configuring it to update and run itself on a daily basis - It will then send you a report if anything goes wrong. Disabling Root access and enabling key based access as per the client's request. connections on ports that are needed on a cPanel system. XiNiX™ Offers Quality Managed Virtual Servers with Free WHM & cPanel. With our Inhouse managed Management Team, we take care of all the Admin & System related tasks. 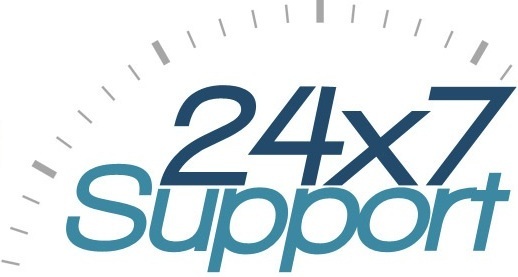 All Reseller Plans Include FREE END USER SUPPORT, which means we will Directly assist with issues of your Clients. Having your own Managed Server from us will provide you with a much higher level of security, speed, and reliability without the extra burden for a Management Team. Web Host Manager, or WHM, is a powerful Hosting Management program included free with our Managed Servers that allows administrative access to the back end of cPanel. XiNiX™ VPS Hosting is extremely reliable and fully feature packed. Our VPS plans are well suited, and tailored specifically for Clients who want a smooth, and complete Virtual Hosting Experiance. We offers the Best reources at the most Affordable Price. Redundant storage, daily backups and automated fail over is included with all of our managed VPS Hosting packages. Softaculous Premium Installer : Included for Free ! 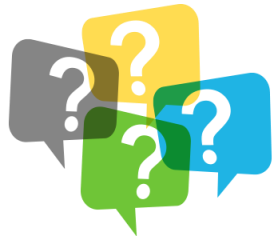 What is a Fully Managed VPS ? A Virtual Private Server / Virtual Dedicated Server is an isolated hosting environment, similar to a dedicated server apart from the fact it is �virtualised� rather than physically separate. 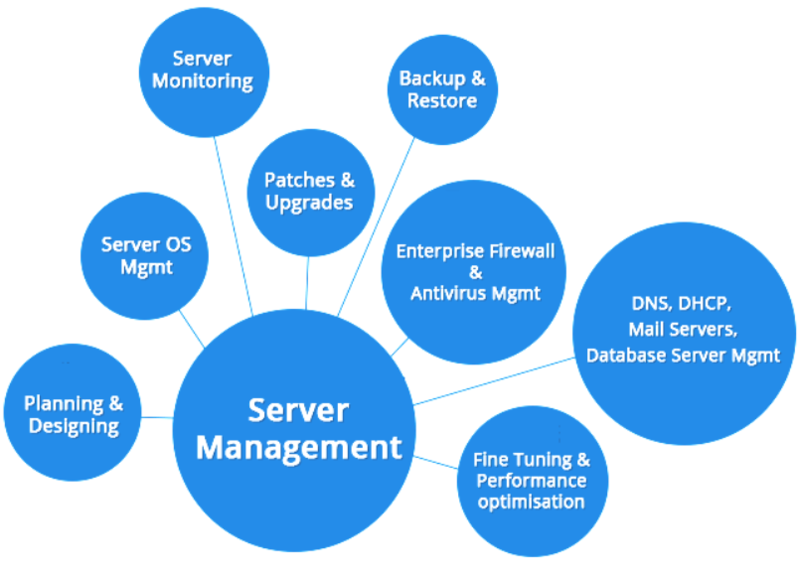 Managed means we shall take care of all the issues of this server including, updates, security, transfer, backups etc. 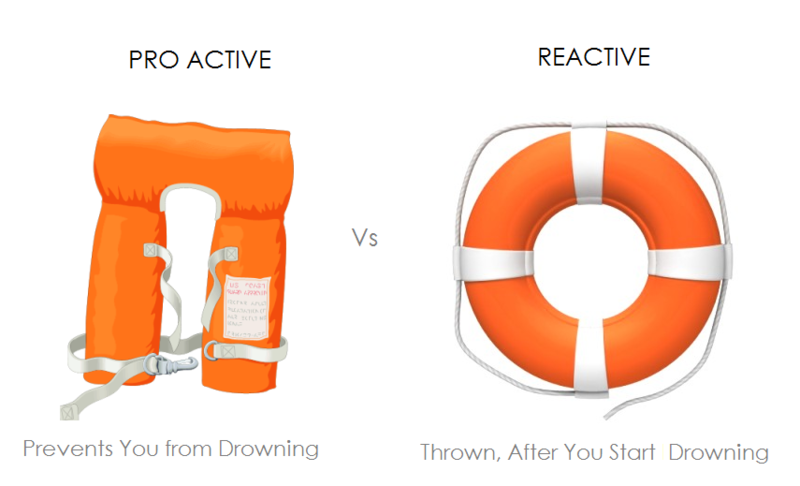 What is the Difference between ProActive & Reactive Management ?